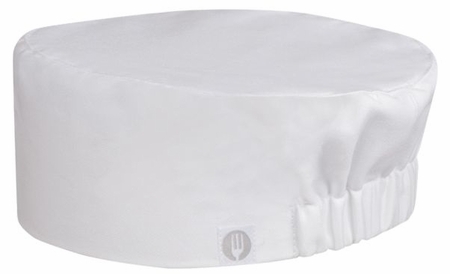 These Chef Beanies are available in Black or White. See the Colored Chef Beanies for a full range of colors.Please be sure to select a color when ordering. One size fits most. Expandable elastic back. 100% cotton.